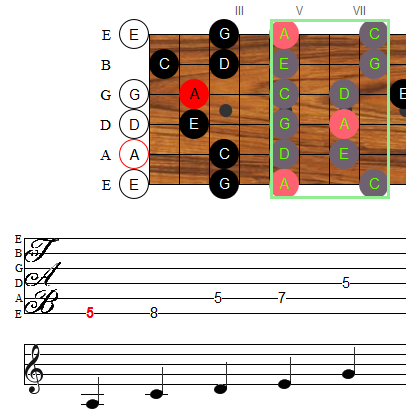 Guitarator – Page 3 – Guitar and music theory tools, lessons, webapps, articles. You design the chord, the app tells you what it’s called. 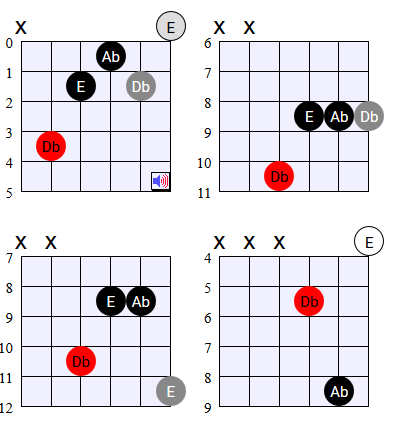 Listen to the chord you designed. 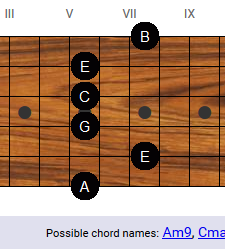 You design the chord, the app tells you what it's called.